Qazi Kholiquzzaman AhmadEconomist Qazi Kholiquzzaman Ahmad has defended the Tk 4.64 trillion national budget for the next financial year, terming it feasible. “Many are calling the budget ambitious. But, I don’t think so. People are increasing (day by day). And so is the size of the economy. In this case it’s natural to increase the target of revenue collection,” he said. Qazi Kholiquzzaman Ahmad’s reactions came in a conversation with Prothom Alo shortly after finance minister AMA Muhith unveiled the budget for the fiscal 2018-19 in parliament. The economist, however, urged the government to focus on implementing the target. “The finance minister a few days ago said that the ministries can spend money right from the day the budget is passed in parliament. If this happens in reality, the implementation of the budget won’t be impossible,” he said. 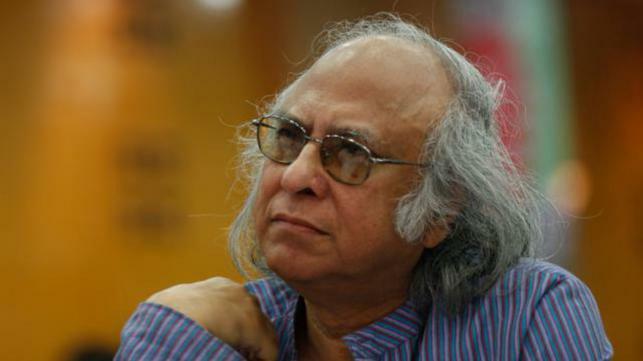 “However for this, the administration has to be made pro-people and pro-growth,” added Qazi Kholiquzzaman who is the chairman of Palli Karma-Sahayak Foundation (PKSF). He is also optimistic that it is possible for the government to achieve a 7.8 per cent Gross Domestic Growth (GDP) growth target for the next financial year (FY) 2018-19. 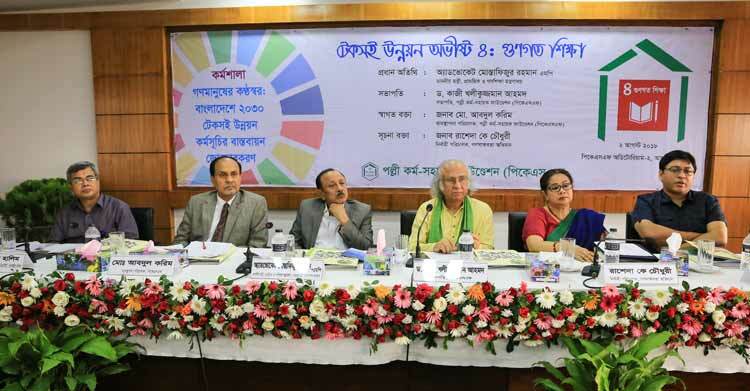 “Bangladesh achieved 7.65 per cent GDP growth in the past fiscal. 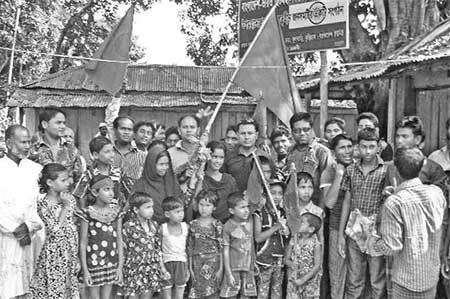 Keeping that in mind, I can say that it’s possible to attain the GDP target,” he told Prothom Alo. The economist also praised several initiatives of the proposed budget including initiating inclusive pension system for all, focussing on job creation for the young generation, increasing subsidy and allocation in agriculture sector and steps to control tobacco usages. 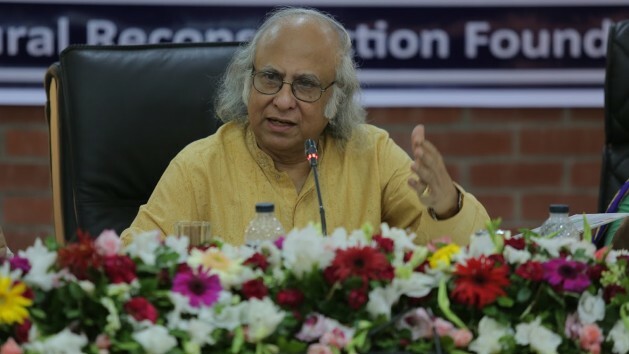 Qazi Kholiquzzaman, however, pointed out that the finance minister AMA Muhith did not say anything in the proposed budget about what measures would be taken to quicken the rate of reducing poverty or discrimination. “Overall, I disagree to term the budget ambitious. This is executable. But for this, the government must concentrate more on proper use of manpower and increase of skills,” he concluded.